Regency has been at the heart of the Caribbean charter yacht industry for over 30 years as a respected charter clearing house and brokerage. Knowing this market segment helps us advise you on buying & selling a charter yacht. Our charter yacht customers are amongst the most successful yachts in the region, and our brokers also place many charters throughout the available fleet, giving us a unique insight into the market. We know what works in the current market, and we also know what will not be viable as a successful charter operation. If you are interesting in exploring becoming the owner of a charter yacht, we welcome having an in-depth discussion with you that will explore your goals and how those can successfully be achieved. In fact, we urge taking this step even if you are only curious, as we can save time, money, and wasted motion in navigating the reefs and shoals of charter yachts and the economic/regulatory environment. This becomes even more essential when contemplating new construction, as choices in layout, design, outfitting, and registry can be difficult to make without a broad knowledge of how these factors combine. 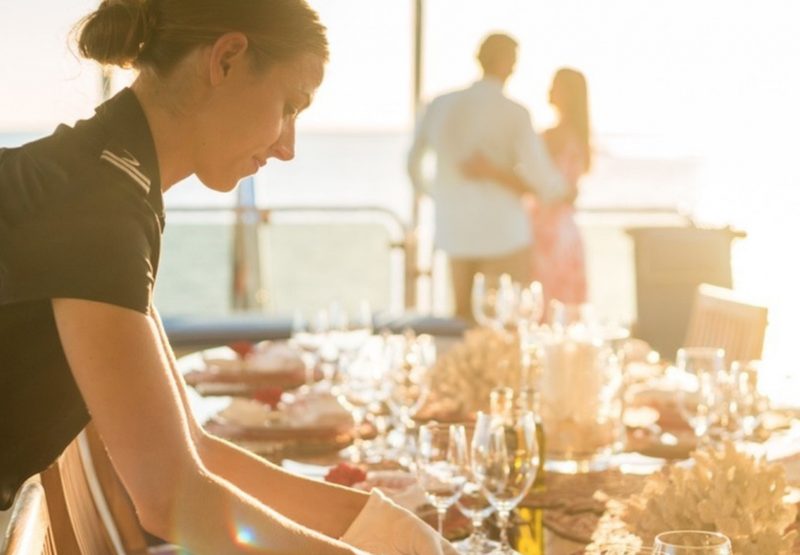 The biggest factor in any new charter venture is having the right crew; our central position in the industry allows us to furnish world-class professional crews that will provide you and your guests with a rich and safe charter experience while enjoying silver service and a gourmet fare. We are specialists in addressing the ins and outs of obtaining work permits, trade licenses, vessel certifications, and all other aspects of setting up a BVI corporation and BVI-flagged yacht. In short, we can furnish a bespoke charter yacht and holding company that puts you squarely in the charter industry. Purchasing a charter yacht can be an excellent option. Most charter yachts are in top working order, maintained continuously by professionals, and many also have a strong record of established income. They are equipped for charter and on-location in the market. Many of the charter yachts displayed on this site and elsewhere are for sale. If you are interested in purchasing a yacht for sale, private, or for charter you have seen on this site or other sites please inquire. We are frequently made aware of vessels available for sale that are not yet publicly listed. 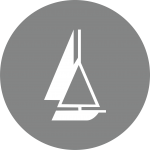 Whether buying or selling a charter yacht, we are here to help. 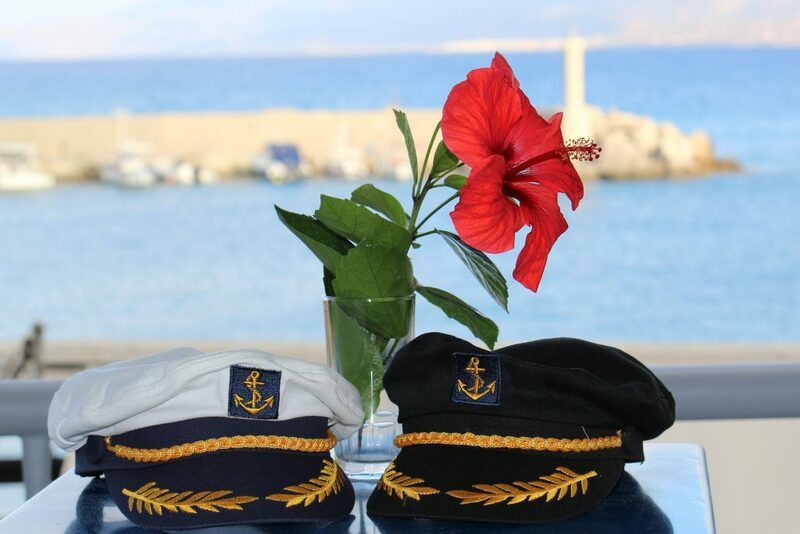 Business model, yacht, registry, crew…. Regency’s staff of professionals can support every step of your new venture! We are registered members of the Florida Yacht Brokers Association.